Alex was born in 1970 near Nuremberg in Germany. Via Vipassana Meditation and Aikido, he came to Iyengar Yoga in 2002. 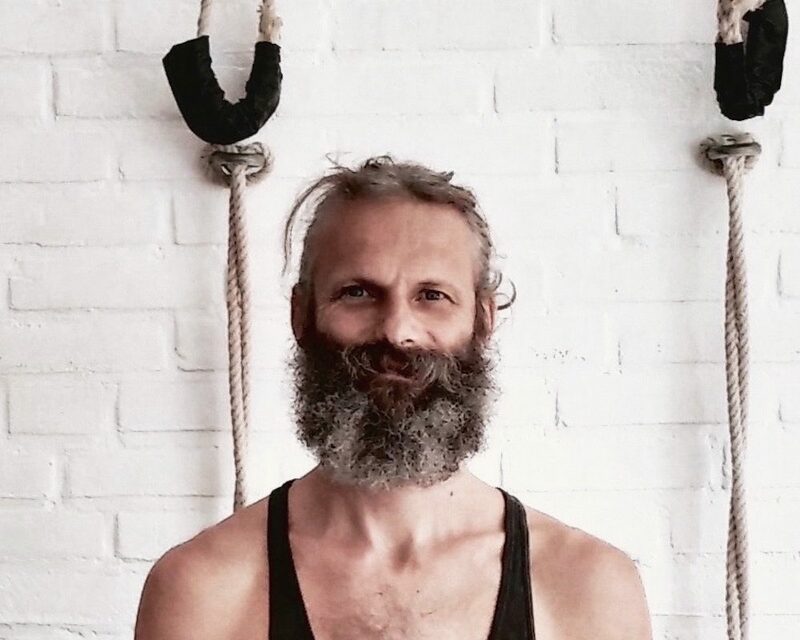 After completing his training as a certified yoga teacher in the tradition of BKS Iyengar (3 years at the Sebastian Kneipp Academy), he went to India in 2008 where he deepened his knowledge of Iyengar Yoga (RIMYI / Pune, Usha Devi, Rudra / Rishikesh, Dr. Karandikar / Pune, Dr. Abhay Keste / Belgaum). 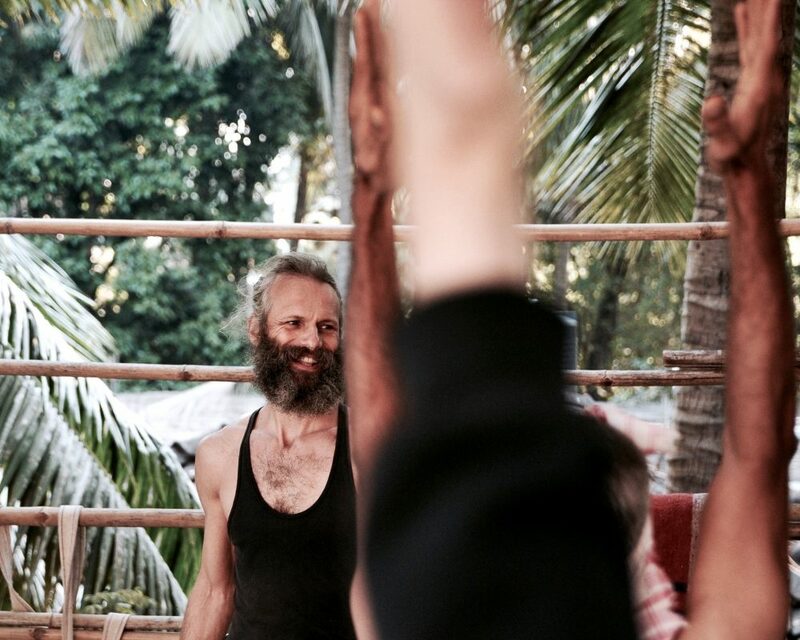 Since 2008, Alex has been living in Goa in India where is teaching in his studio regular classes, workshops and retreats. The last years, he has been traveling around Europe in the spring/summer, teaching workshops, retreats and teacher trainings.